We, at Comflow Mechanical Services, constantly thrive to be at your service. Your satisfaction is our primary concern and thus, we take your reviews into consideration. We conduct professional assessment to make sure your plumbing/ HVAC problems are fixed quickly and accurately. We look forward to a relationship based on trust and satisfaction. Plumbing We offer efficient plumbing services to industrial properties, businesses, retail centers, hospitals, hotels and schools across Houston, TX. From dealing with burst pipes to routine equipment servicing, we handle it all. The technicians at our firm are fully licensed and experienced to work on commercial premises. Our team provides high-efficiency heating, ventilating and air conditioning services to ensure your comfort throughout the year. We are available for pre-scheduled appointments as well as for emergency visits. We will install, repair and maintain your HVAC system to make every season loaded with comfort. 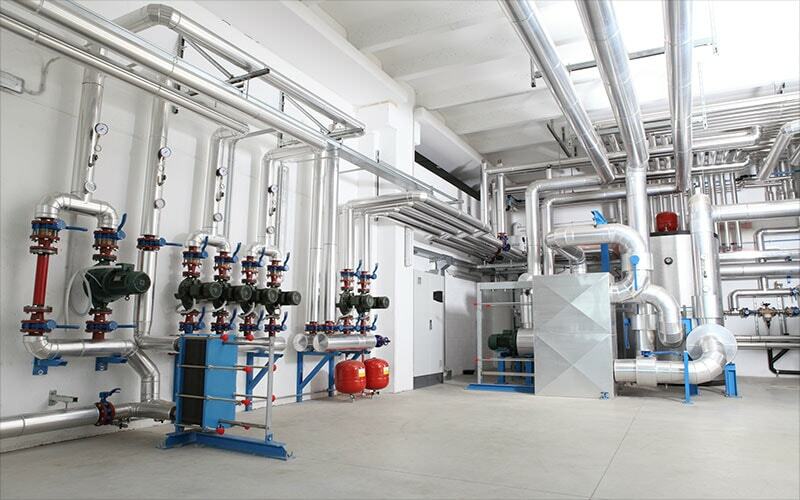 For maintenance of commercial heating & cooling systems, count on Comflow Mechanical Services. We offer comprehensive tune-up, annual maintenance, cleaning and repairing services to ensure uninterrupted comfort and longevity of your systems. We carry out an inspection based service on your systems to provide a satisfying experience.